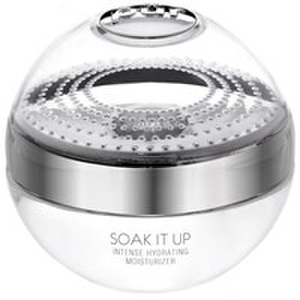 From its inception, mineral makeup has been proven to be better for many complexions than traditional makeup products. The natural minerals found in these products take the place of chemicals, which can cause skin irritation and, over time, rob the complexion of its natural beauty. Still, the earliest mineral makeup formulas posed their own set of challenges for women, as their loose formulas were often difficult to apply. 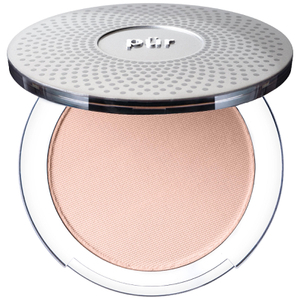 The Pur Minerals cosmetics collection was founded as the next evolution in mineral makeup to eliminate the hassles of early formulas. 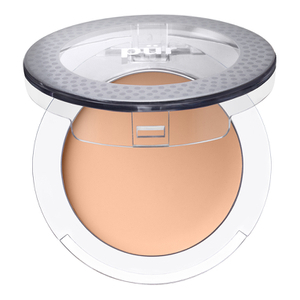 Pur Minerals foundations and concealers are pressed into compacts, making them much easier to use than traditional loose mineral formulas. The collection includes a wide array of shades to suit all skin tones, and every formula in the range contains nutrients that contribute to the health of the complexion. The brand also offers treatments that address common problems, making the skin as beautiful without makeup as it is with it on. 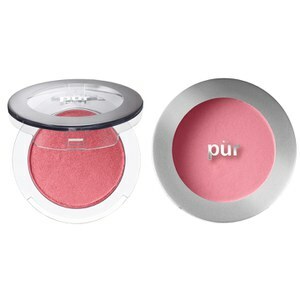 To complete the lineup, the Pur Minerals collection feature a variety of beautiful color cosmetics for the cheeks, lips and eyes. The Pur Minerals approach is founded on naturally beneficial minerals and associated vitamins. They offer wholesome products that don't incorporate potentially aggravating synthetic chemicals in their skincare formulations. Clinical studies have shown that regular and proper use of Pur Minerals products can result in significant improvements in the look and feel of your skin as well as cut down on dermatological irritation. These mineral-based makeups are free of parabens, lanolin, formaldehyde, and other less-than-desirable agents. 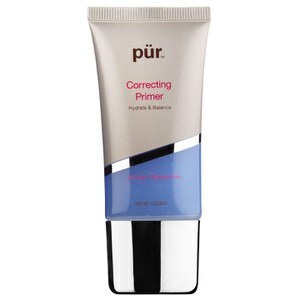 A well-rounded and comprehensive package defines the typical Pur Mineral product. 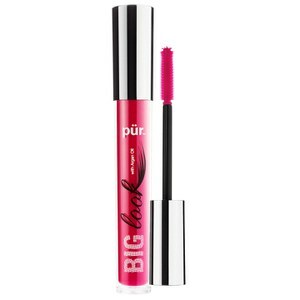 You'll notice ingredient lists dominated by natural minerals, vitamins, and botanical extracts. 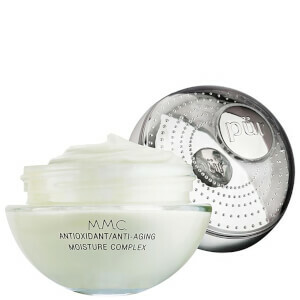 Among them are the brand's trademark Ceretin Complex imbued with retinol (a powerful form of vitamin A that confers age-defying benefits) and ceramides for hydration. Other agents such as vitamin C, Waltheria Extract, and shea butter work to even tone and texture and vivify your complexion. 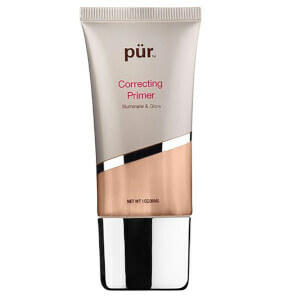 Finally, many Pur Mineral products provide SPF protection, which means that by using them you're not only addressing existing complications of skin tone and texture, but also warding off the damaging, and potentially dangerous, influence of ultraviolet radiation. 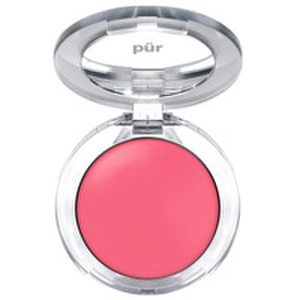 In short, the Pur Minerals brand is as concerned with nourishing and protecting your skin as it is with the cosmetic appearance of your complexion. From concealers and blushes to creams and eye pencils, this family has you covered in all the best ways. The chemicals and artificial ingredients contained in beauty products can cause more harm to the skin than the good they do, creating the perfect reason to avoid them whenever possible. 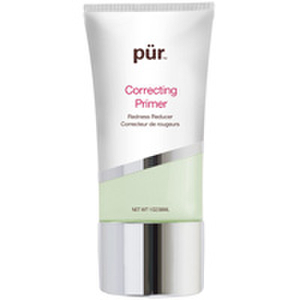 Fortunately, a wide selection of naturally formulated solutions for skin care and beauty purposes are available today, including the ones offered by Pur Minerals Products. This collection of formulations has been blended from pure minerals that have been ground to a smooth consistency. Not only are they gentle on your skin, but they are good for your skin as well. Pur Minerals Products enhance the natural beauty of your complexion as they infuse it with rich nutrients that coax your skin's health to greater levels. The gentle formulas of Pur Minerals Products are perfect for any skin type whatsoever from mature to dry to oily and everything in between. Accommodating various skin tones and types, the full selection of these formulas includes solutions that provide a medley of beautiful color cosmetics, address specific skin care needs, and remedy common concerns related to the healthy condition of the complexion with success. What could be better than a brand that delivers the high performance of natural mineral solutions? 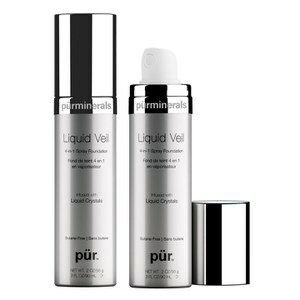 The full collection of Pur Minerals Products offer amazing solutions to common skin care issues! 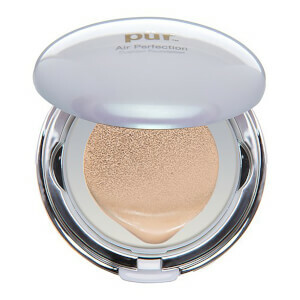 Offering an easier, cleaner application than traditional makeup products, the chemical-free formula of Pur Minerals 4-in-1 Pressed Mineral Makeup SPF 15 Blush Medium delivers four essential needs for your everyday skin concerns. 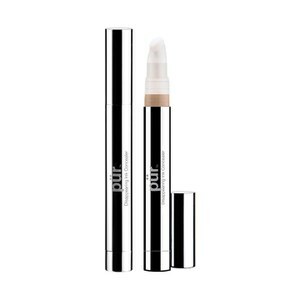 This natural mineral makeup performs as a full coverage foundation, concealer, powder, and sun protector - all at one time. Titanium and zinc are the ingredients that help to create an all-natural barrier against the elements of weather and nature, while shea butter and vitamin E soothe and moisturize your skin, keeping it soft and supple. 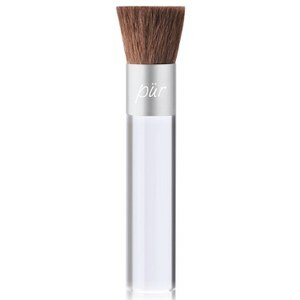 Offering exceptional coverage as a foundation, the preservative-free formulation featured by Pur Minerals 4-in-1 Pressed Mineral Makeup SPF 15 Light also performs as a concealer and powder, while safeguarding your skin against Mother Nature. Use it to soften and soothe your skin with its offering of shea butter and know that it will protect your skin through its inclusion of zinc and titanium. 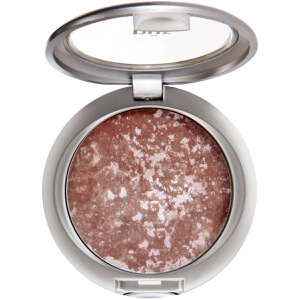 Searching for a high-quality mineral makeup that can give you the golden glow that you want for your skin? 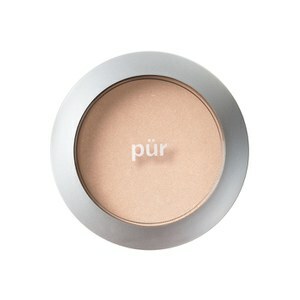 Indulge in the natural formula of Pur Minerals 4-in-1 Pressed Mineral Makeup SPF 15 Golden Medium. It delivers an exceptional solution, blended from pure mineral pigment that has been ground to perfection and blended with vitamin E, shea butter, zinc, and titanium to create a high performing concealer, foundation, powder, and sun protectant.